In a surprise late-night decision, the Narcotics Control Bureau (NCB) announced that cannabis would be taken off the list of Schedule 1 drugs. Currently, cannabis occupies the same legal status as opium and cocaine. Citizens will be allowed to carry a maximum of 20 grams, and personal growers will be allowed to have up to 10 plants. The decision came around after the passage of a bill that argued against clubbing marijuana with other highly dangerous and addictive drugs. 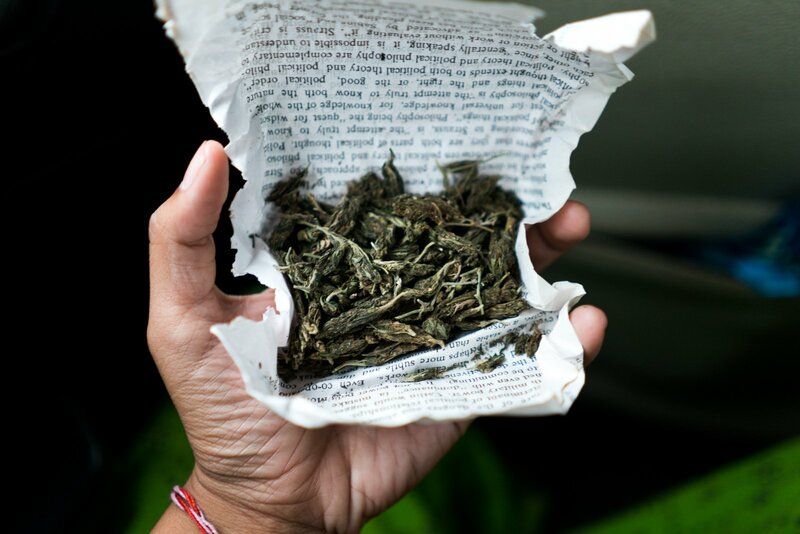 The Narcotic Drugs and Psychotropic Substances Act (India) was passed in 1985, and made consumption, possession and sale of cannabis a criminal offence. However, movements for legalisation have been in motion for decades, especially supported by research on its medical benefits. Several states in the US have decriminalised weed, and so have countries like Argentina, Canada, and Jamaica. If you haven’t guessed it by now, we’re here to burst your bubble. Apologies for getting your hopes up., this was a prank. Happy April Fools’ everyone.